A 30/30 mix of Cycling, Arms and Abs! This is a 60 minute class that’s a 30/ 30 mix. It’s a great combination of Cycle, Arms and Abs. 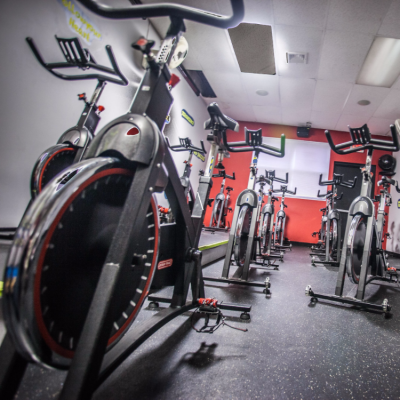 The class consists of 30 minutes on the bike, followed by 30 minutes of upper body weight training plus core conditioning.